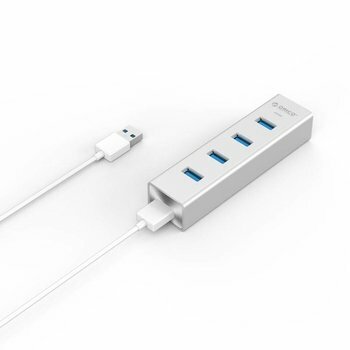 Compact USB3.0 hub type-C connection with 4x USB3.0 type-A ports. 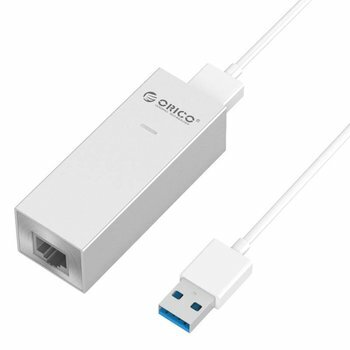 Enjoy a transfer speed of up to 5Gbps. 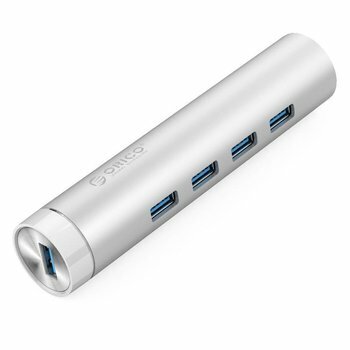 Aluminum hub with 4 USB3.0 ports. 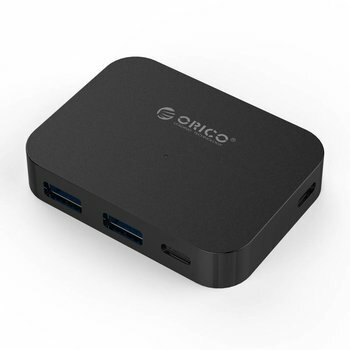 Connect various devices easily and enjoy transfer rates up to 5Gbps. 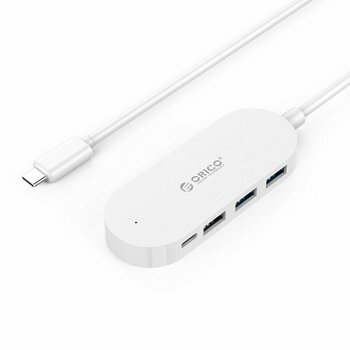 Handy Type-C hub, with which you can create 3 USB-A ports and a Type-C connection. 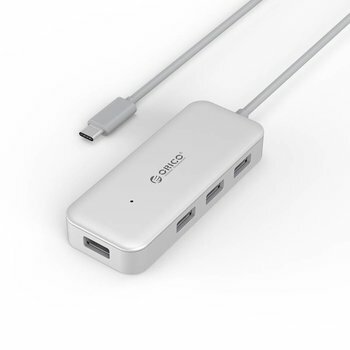 Compatible with MacBooks and other laptop with Type-C interface. 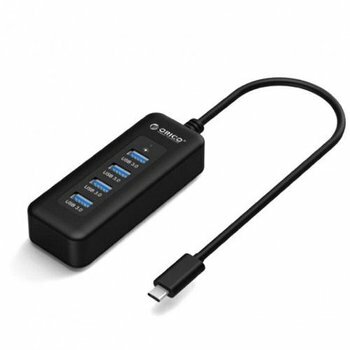 Does your computer or laptop have little or no type-A connections? 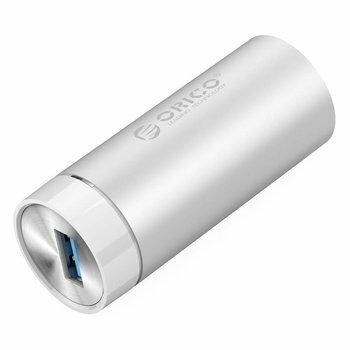 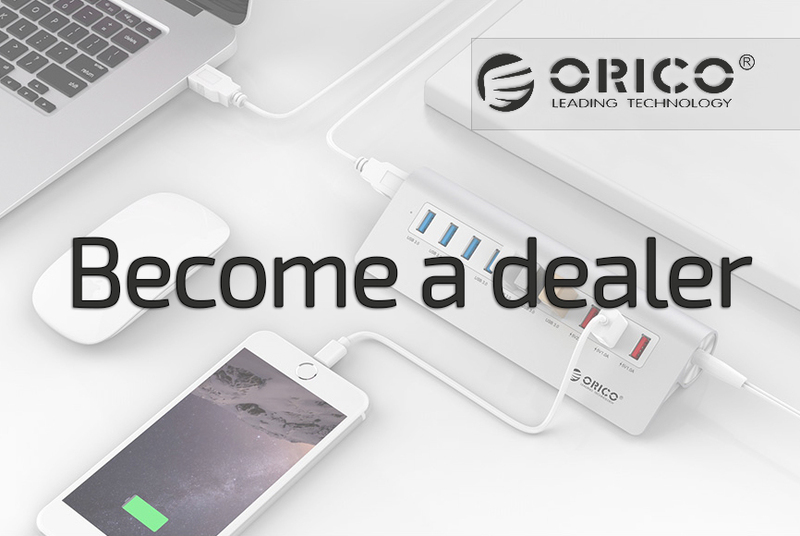 Then this Orico USB3.0 hub with no less than four USB3.0 type-A ports is the solution!